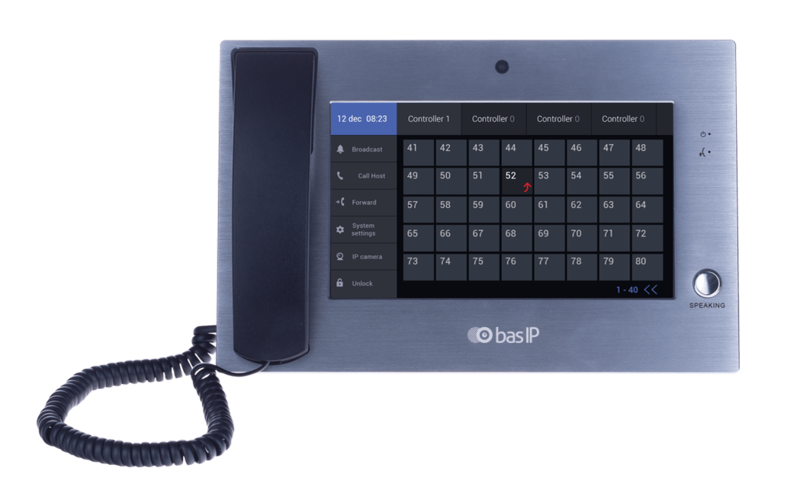 Operator monitor that can work in tandem with CV-01 and CV-02 call stations. Said components can be combined with the IP alarm system incorporating a feedback function. 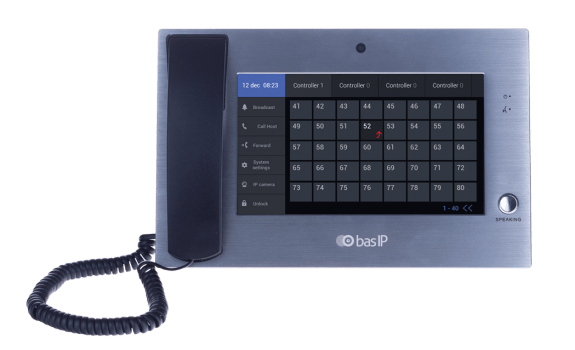 The presented system is a perfect solution for such areas as parking spots, hospitals, factories, and industrial plants, where high-quality IP communication can help solve emerging problems. This system can also be used in places, where analog communication cannot be applied due to technical limitations, especially – due to an excessive distance. Utilizing it on assistance poles (help stations) in parks or along highways can yield optimal results.